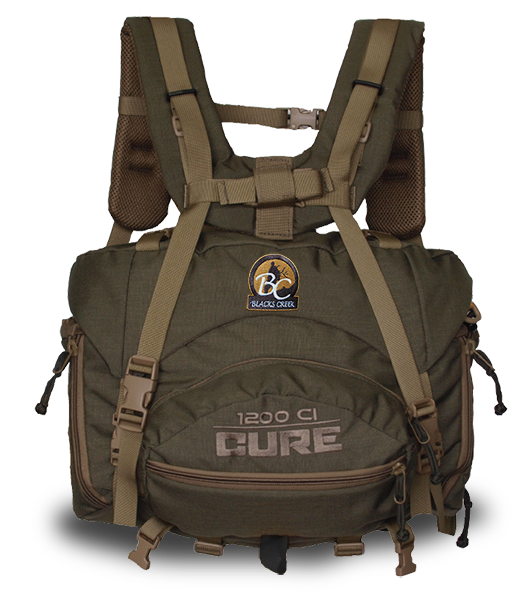 The Cure Lumbar Pack is an amazing one a of a kind. With 1200 ci of capacity (bag only), this is the only lumbar pack on the market that allows you the flexibility to unzip the bag from the suspension and load up the frame with your cargo then reattach your bag so securely, its as though it was never removed! It’s equipped with load-adjusting straps that allow you to manipulate your load from your waist to your shoulders for maximum comfort. Feel free to hunt anywhere your legs can take you with the confidence of knowing you’ll be able to bring a portion of your meat out your first trip. 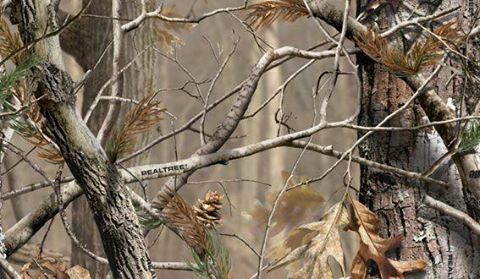 The meat-hauling suspension can be used without the bag attached allowing you to drop your gear once you reach your truck.